Welcome to the "RIVER LIFE close to town. Qualifies for 100% financing. 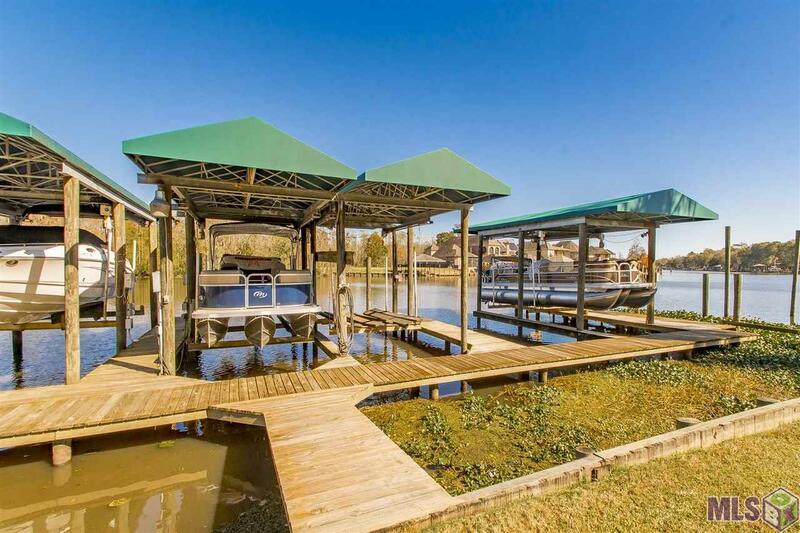 Ground level home with waterfront property located on the Diversion & nestled in a private gated community. Open floor plan with 3 bedrooms & 2 baths. 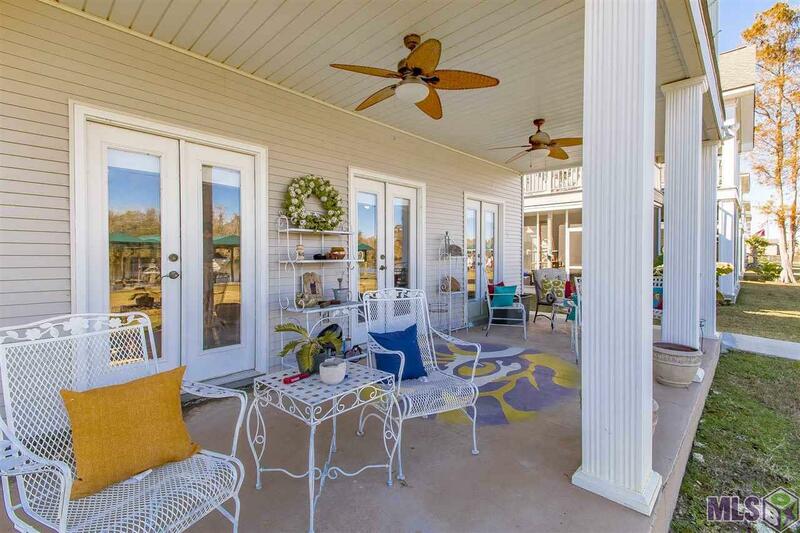 Walk out of your beautiful French doors onto the covered patio, a perfect space for entertaining & only steps away from your private boat slip. Large master suite with walk-in closet, separate shower & garden tub, as well as his & her vanities. Crown molding throughout, wood floors, cypress cabinets with granite countertops, huge breakfast bar & dining area. Your monthly HOA fees cover the gated entrance, pest control, lawn care, garbage pickup, hazard insurance, exterior maintenance & repairs, security cameras & dock repairs. 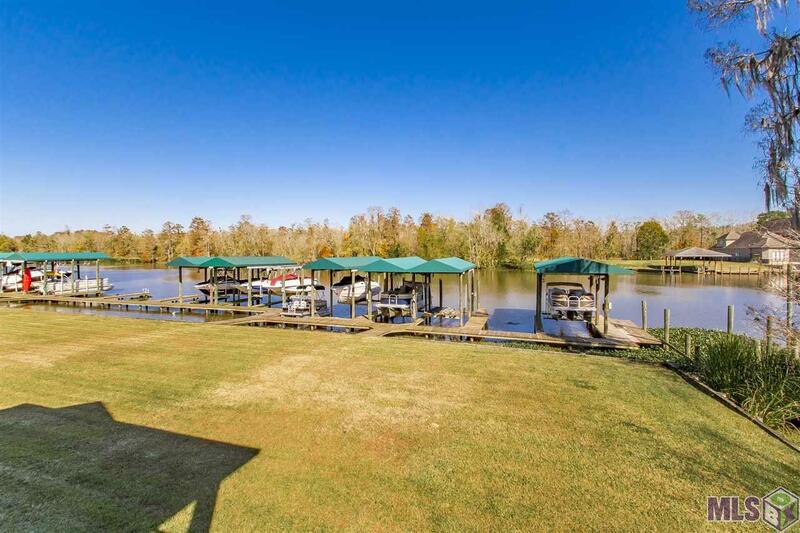 Just minutes away from the Amite and Lake Maurepas. Builder Peter R. Pocorello Construction Inc. 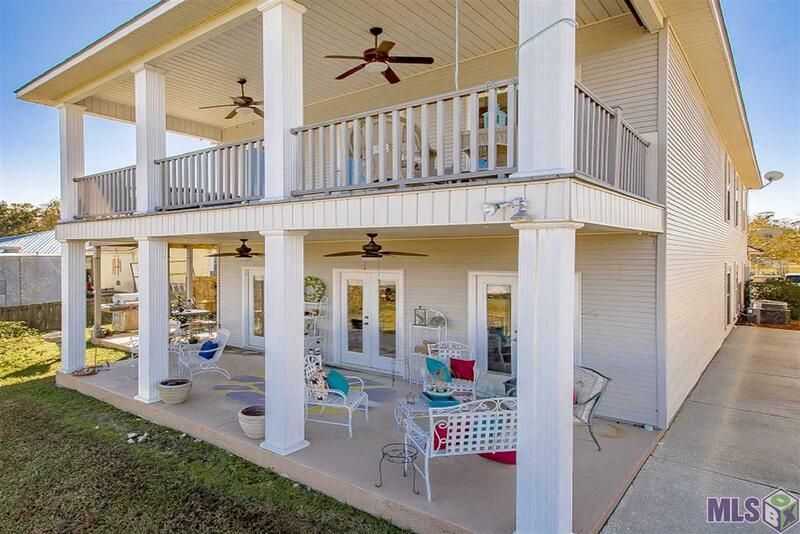 Listing provided courtesy of Re/Max Plus.© 2019 Multiple Listing Service of the Greater Baton Rouge Association of REALTORS®, Inc. All rights reserved. Information Deemed Reliable but Not Guaranteed.